Premiership-winner Justin Hodges has echoed Australian Coach Mal Meninga believing the Gold Coast Titans should make Jarryd Hayne captain of the club. 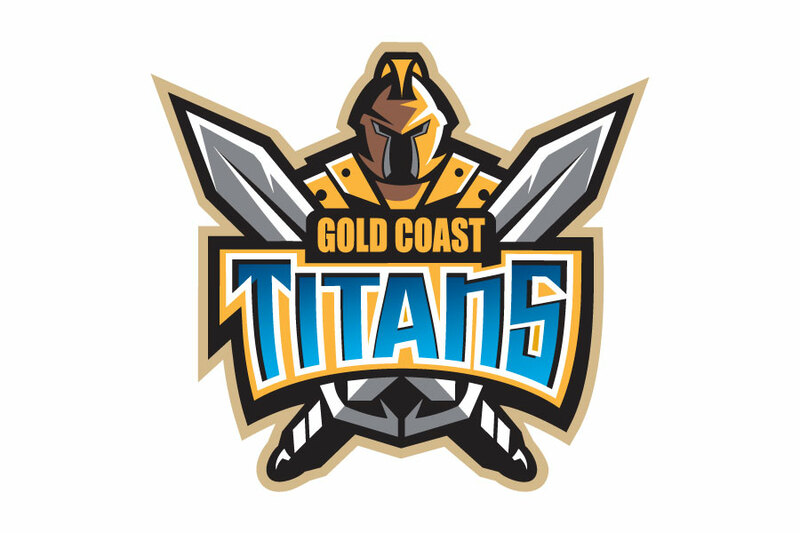 But the former Australian and Queensland centre has gone a step further saying the Titans should also keep embattled coach Neil Henry. “As for his [Hayne’s] relationship with Neil Henry, I don’t really think getting rid of one of them is the solution and the club doesn’t appear from the outside to be able to afford to pay both out,” Hodges wrote for NRL.com. “Quite simply they’ve got to sit down as player and coach and make it work. “Everyone has their differences, not everyone gets on in a football side but they’ve got to make sure that whatever differences they have they can’t be shown. “They’ve got to be able to talk to each other as men and as leaders of a club that they want to see go forward to win premierships.